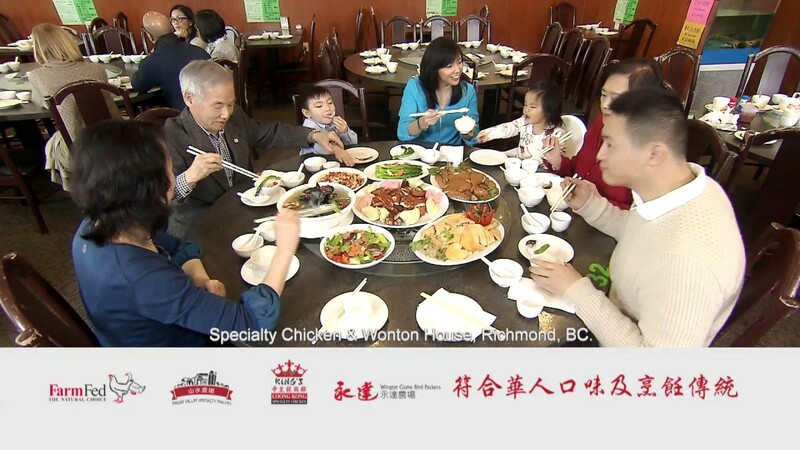 To satisfy a growing market of ethnic consumers both domestically and abroad, BC chicken farmers grow specialty Asian chicken such as Silkie and Taiwanese breeds, which are sold in the marketplace with their feet and head attached. Check out this page for our commercials, information on specialty Asian chicken, and links to our cooking videos. Silkie chicken has black/purple skin and is known for its health benefits to improve organ function. Traditional Chinese Medicine practitioners often recommend it to their clients. Taiwanese chicken has a more yellow skin and may be known as “Loong Kong” or “Hong Kong” chicken in the marketplace. Supported by the Government of BC’s Buy Local Program; delivered by the Investment Agriculture Foundation of BC.